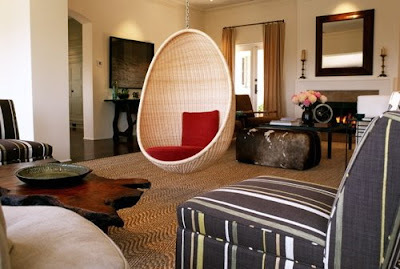 Peter moved to Los Angeles in 1998 and started his own interior design company. 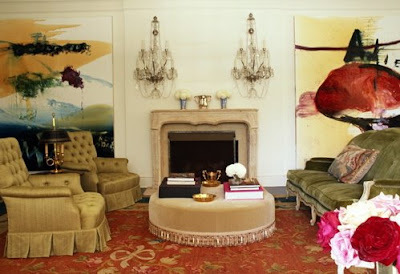 Currently he has residential projects in Los Angeles, Aspen, San Francisco, Laguna, Ojai, and Montecito. 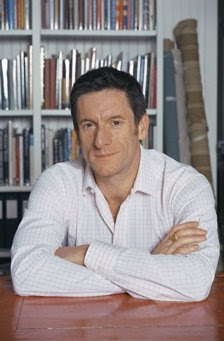 In addition to residential work, he has designed hotels and film studio offices. Peter is the founder of Hollywood At Home, an eclectic interior designer's resource, where inspiration and creativity go hand in hand. Home to Peter Dunham Textiles, this charming shop is filled with antiques, custom furniture, lamps, floor coverings and fabrics. Nestled in the design community of Almont Yard, Hollywood at Home is in close proximity to the Pacific Design Center and is open to the general public as well as to the trade. Adventurous travel, hiking, drawing, books, art collecting, seeing friends, my dogs, auctions and flea markets.